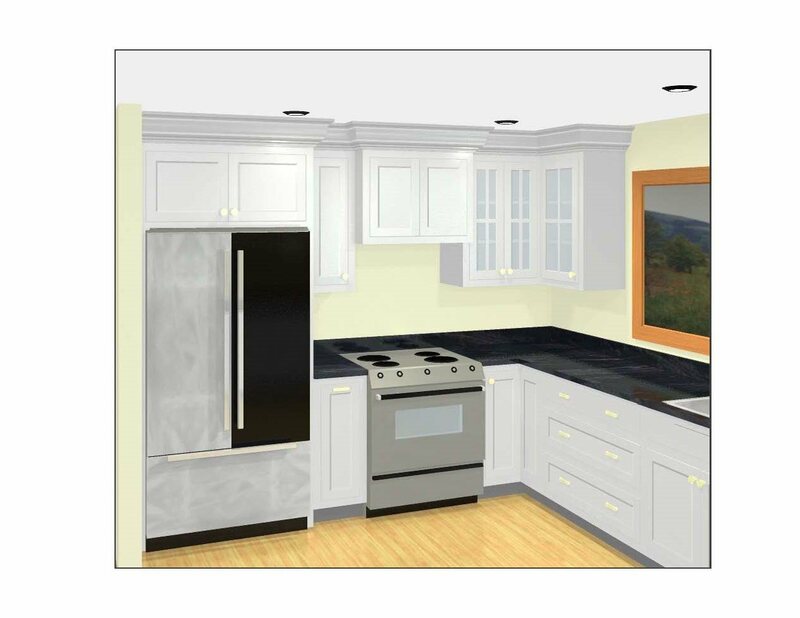 The current project our company is doing (as described in the two previous posts) involved fabricating and installing a new kitchen and various other cabinets throughout the house. 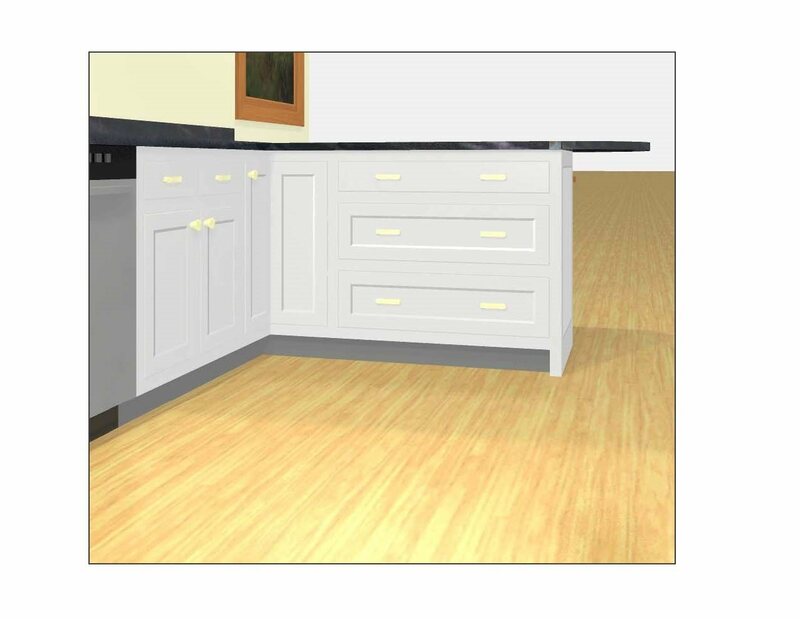 We like to build the cabinets in house and in the past to create shop drawings we have had to essentially make line drawings with our CAD program (Softplan 14). Softplan is a robust program that can handle most of the everyday tasks that are required in our business. 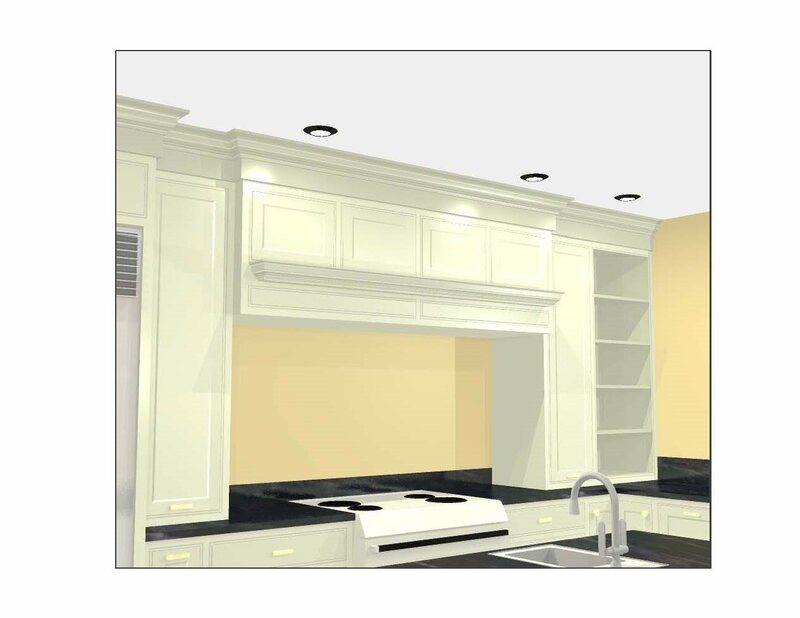 But as the saying goes “Jack of All Trades, Master of None” Softplan does many things very well but the level of customization and flexibility needed for cabinet design just wasn’t cutting it. 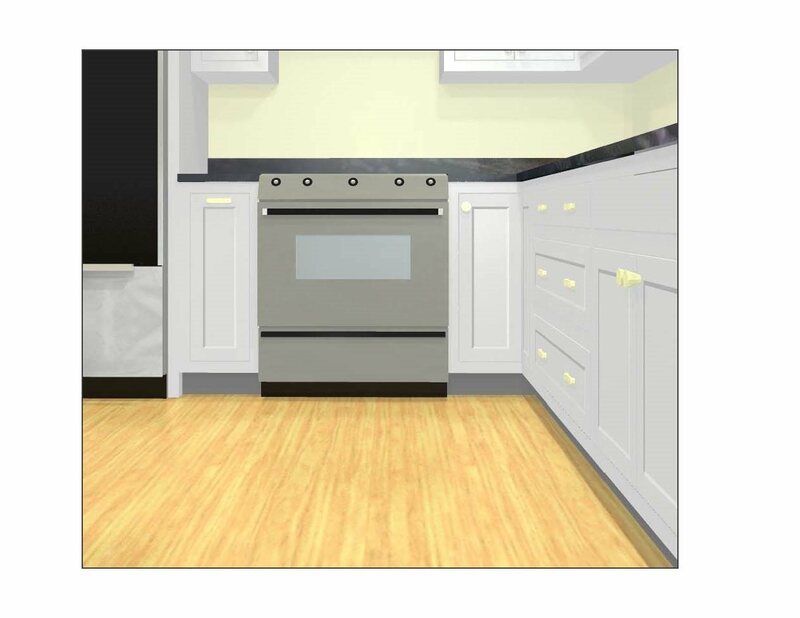 Having done previous cabinet jobs using line drawings and knowing the headaches involved in making even minor changes I wanted to find a program that could allow me to create custom cabinet plans more efficiently. 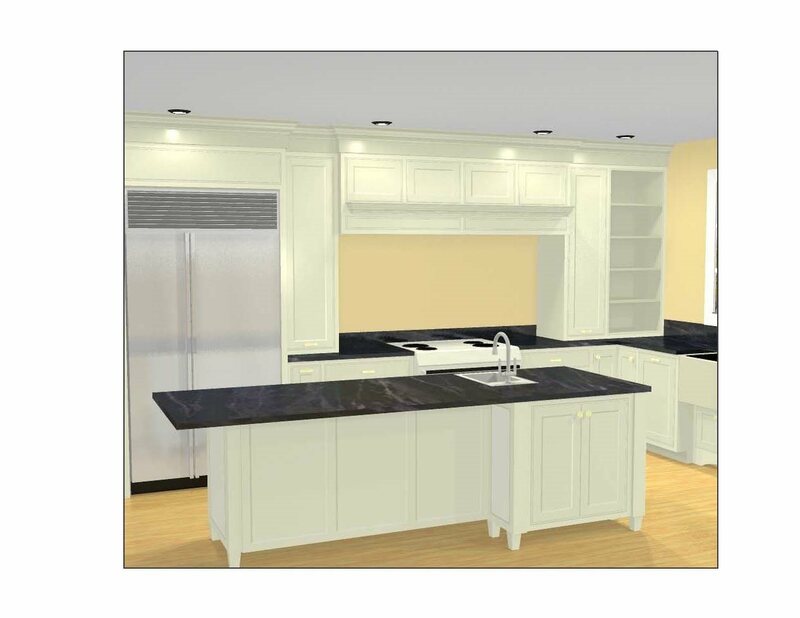 A search for “Cabinet Design Software” brought up a number of different programs that specialize in creating full cabinet designs. Near the top of the search results was KCD Software. After checking out the website and watching some of the demonstration videos I decided to give them a call to get some questions answered. Expecting to come up against the usual runaround that accompanies a lot of software programs that I use I was pleasantly surprised when the person that picked the phone was able to answer all of the technical questions I had. I decided to give KCD a try out on the kitchen project I was about to start. What I found was an intuitive interface that allowed me to easily pick and place cabinets within the room I was designing. 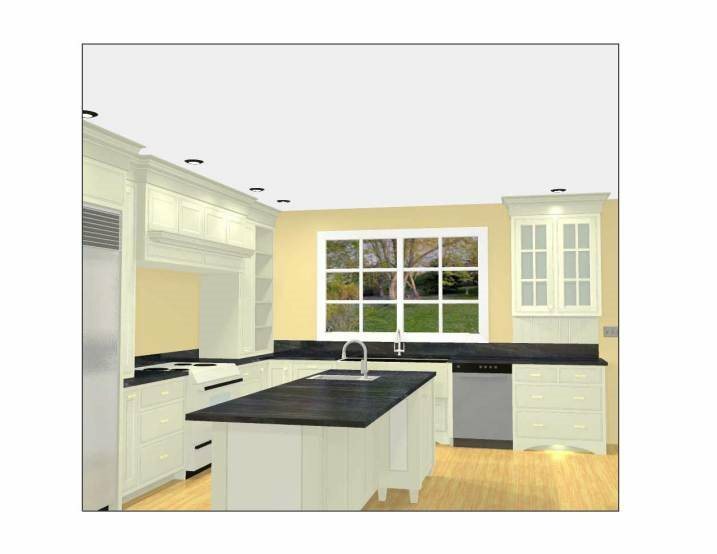 Within the program are all the various cabinets needed to create a kitchen, vanity, closet, mudroom, entertainment unit, study, or office cabinetry. Because I have a number of variables that I can manipulate I am able to finely tune the look and dimensions of my design to suit my clients particular specifications. For the past few years we as a company have been building cabinets using inset doors and pocket joined face frames. This program is able to show this style with the face frame being continuous along multiple cabinets. I also have the capabilities to design cabinets with overlay doors. 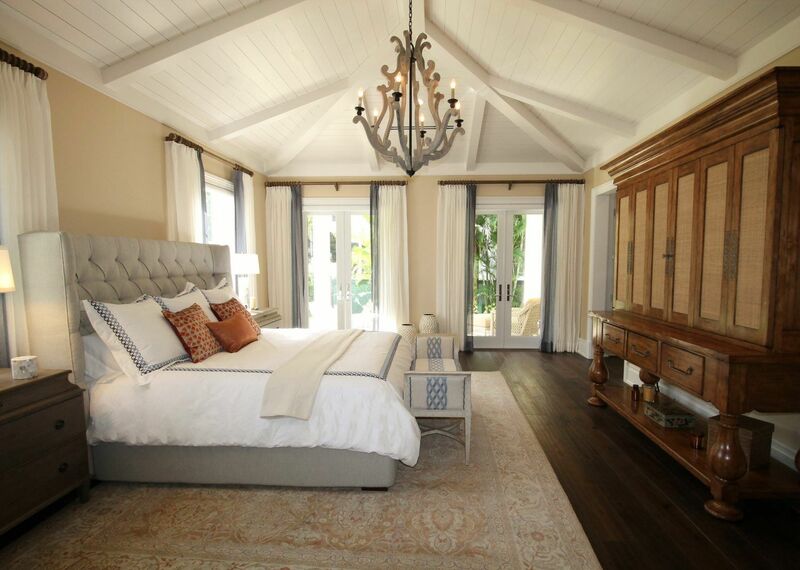 The program offers more than 30 different door and drawer front patterns. Below are 3D representations of a couple of jobs I have been working on. My time to create these drawings is has been reduced from 2-4 hours to less than 30 minutes. Two of the most helpful features of the software is the ability to show the client an accurate representation of the design concept in both plan and elevation view as well as in 3D. The 3D does have its limitations, mainly that it is not photo realistic and it takes a while for it to render in the higher quality settings. 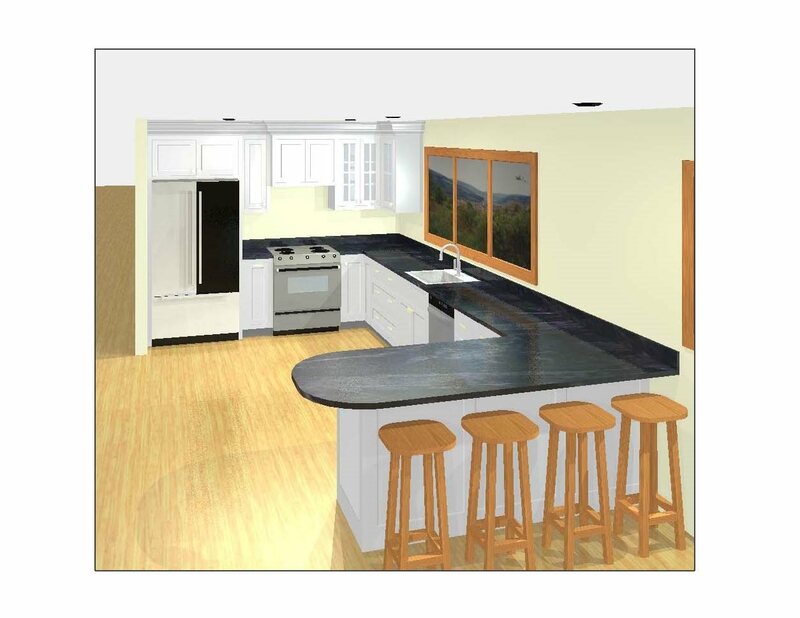 Neither of these were deal breakers as I have found that when clients can see their kitchen as more then a couple of lines on the floor plan it brings a lot of excitement. The other feature that I really like about KCD is it’s ability to produce accurate shop drawers that we can build directly off of. With a touch of a button I get a complete door list and a material list telling me how many sheets of plywood, lineal feet of face frame stock or moulding I will need for a particular job. 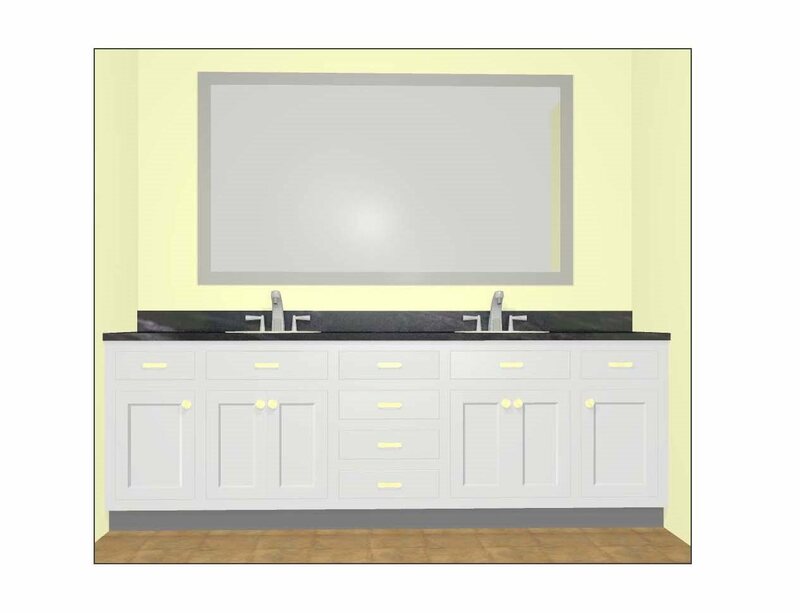 After testing the software out for a month I decided that this was a worthwhile investment and purchased the Cabinet Designer software pack outright(KCD offers a number of different variations of the software that can be rented on a monthly basis or purchased outright). That was five months ago and in that time I believe it has paid for itself in the time saved in turning around changes to a client. What once may have taken a couple of hours to change something as small as the width of the stile and rails can be done in 30 seconds. The accuracy it gives our cabinet makers has also improved our shop production rate.